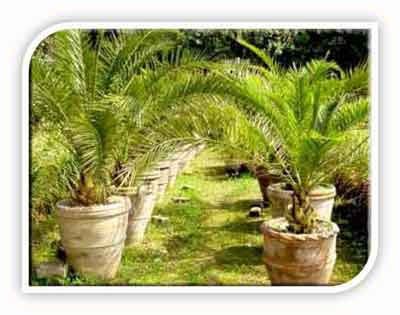 A living fossil and a Cycad but also well known as Sago Palm. 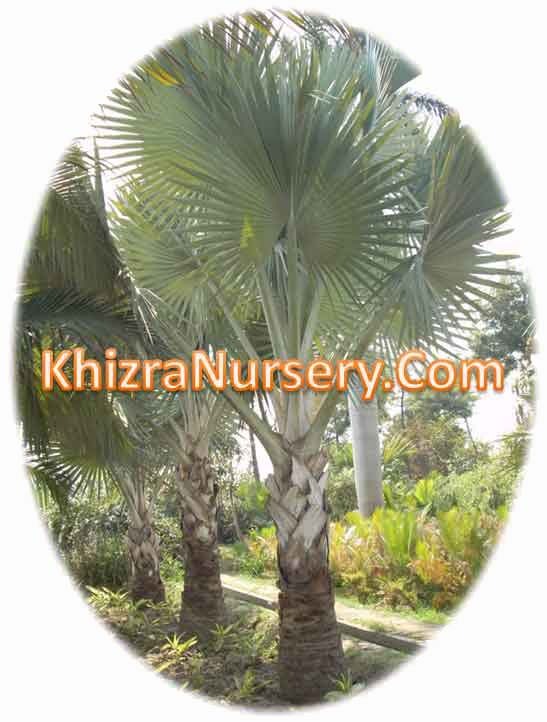 So can be called as Palm Cycad. 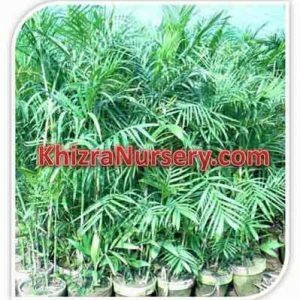 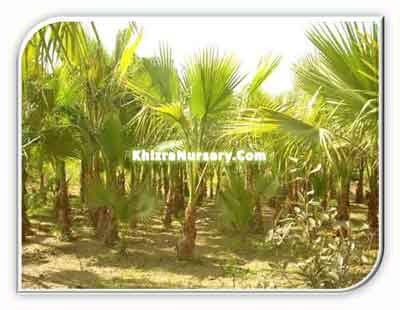 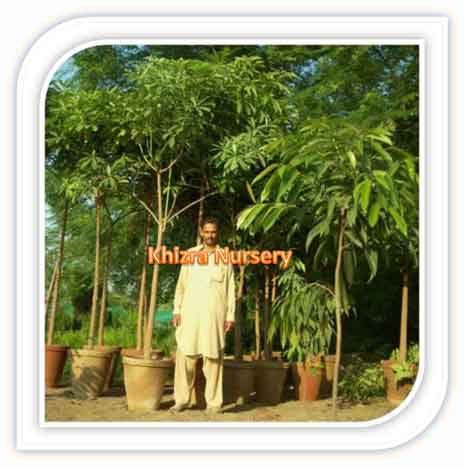 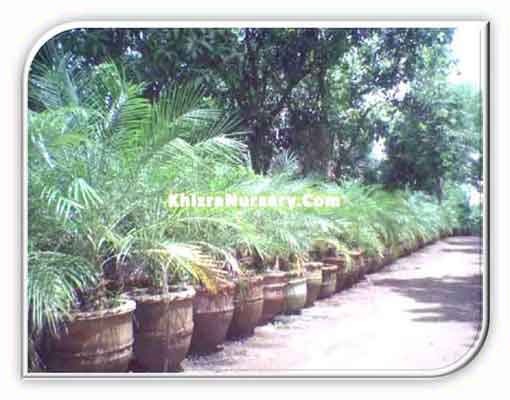 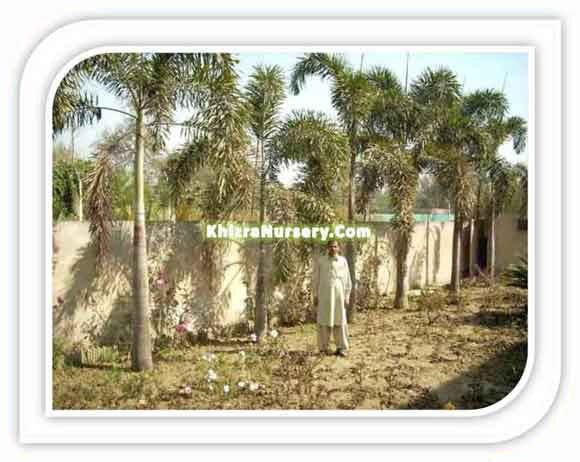 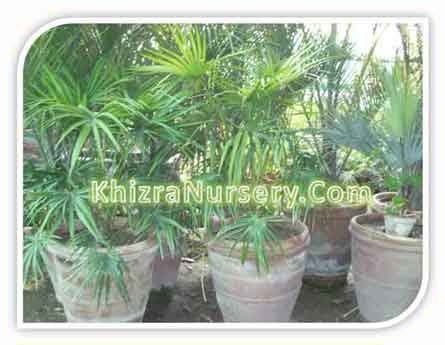 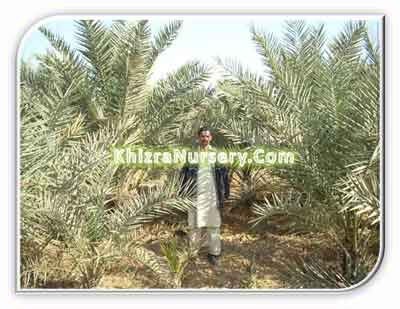 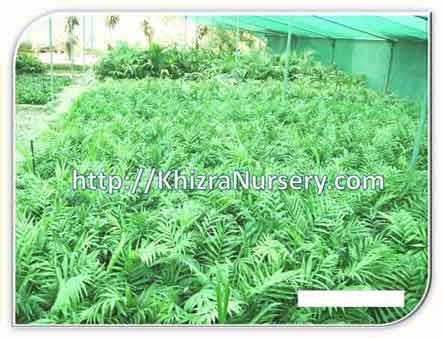 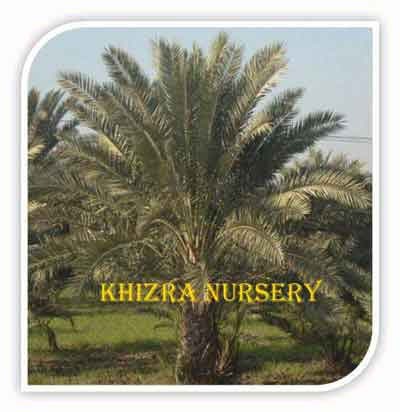 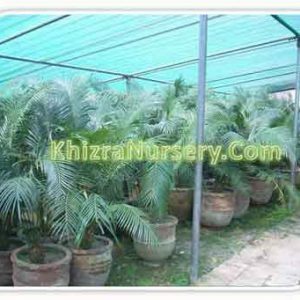 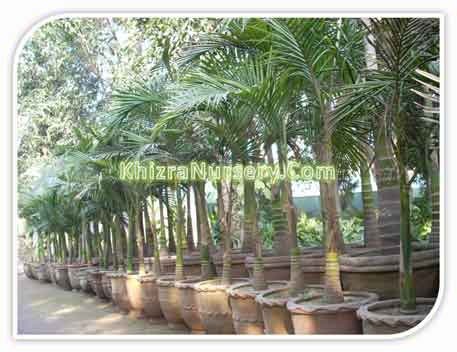 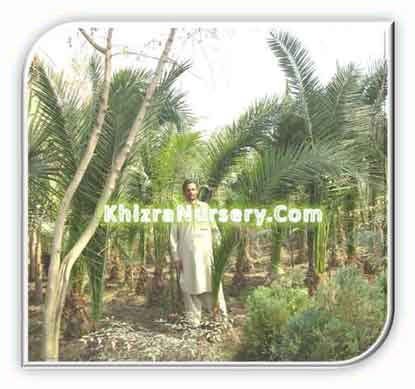 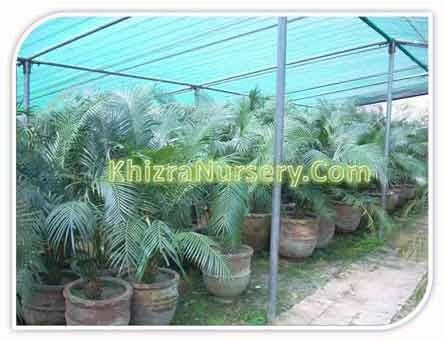 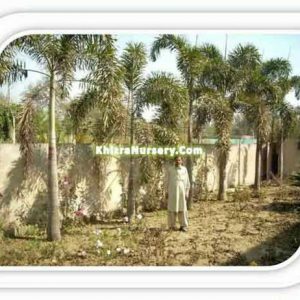 One of the most famous and attractive cycad which is grown world wide. 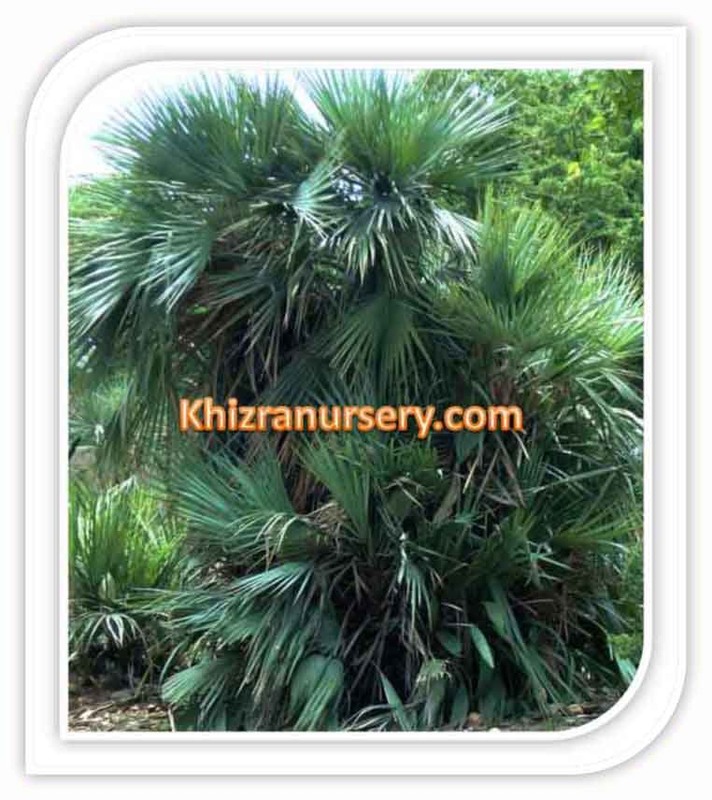 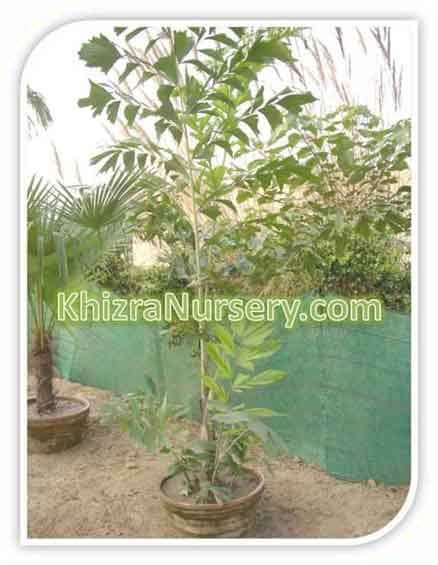 And used in landscaping.Having on the top pinnate and spiky leaves in the circular shape. 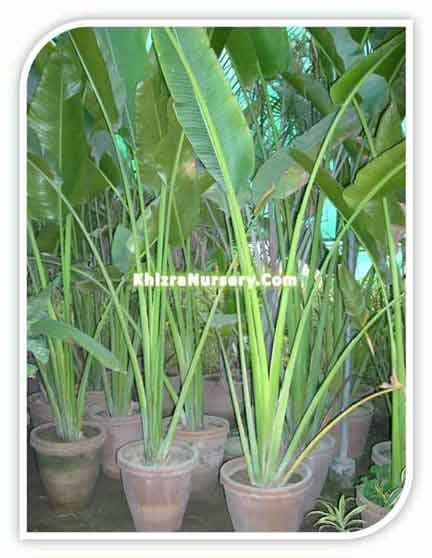 grows about one or two inches per year. 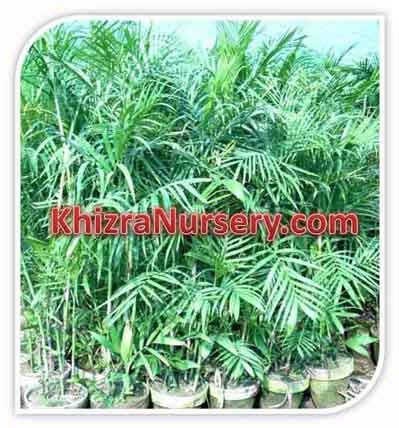 The individual leaflets each end in a sharp tip. 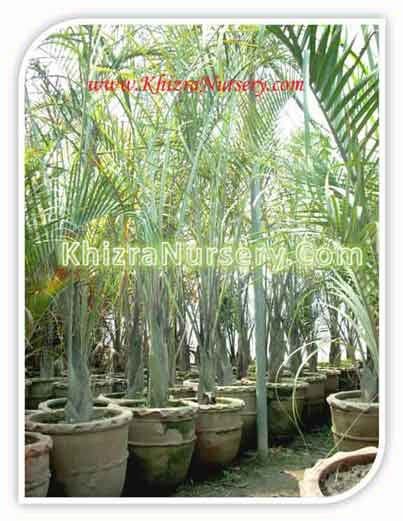 Although very slow-growing, King Sago is much prized for its tropical effect and easy care and makes an excellent specimen or container plant. 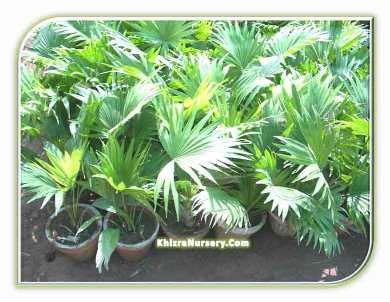 It is easy to grow as a house plant. 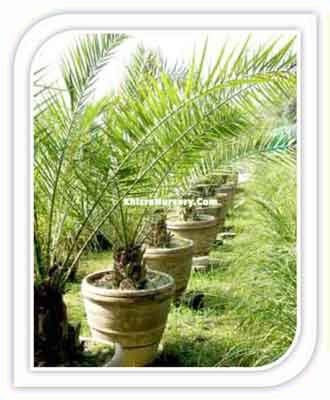 mass planting, spaced about four feet apart. 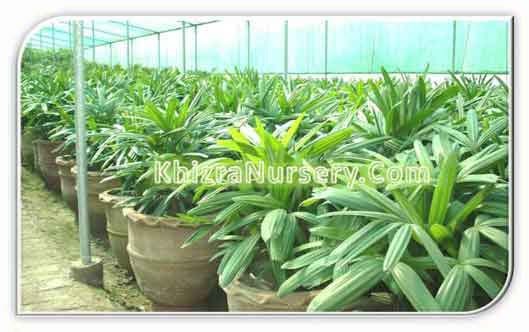 Plants are usually propagated by seed. 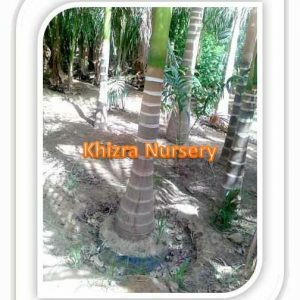 Scale can cause major problems. 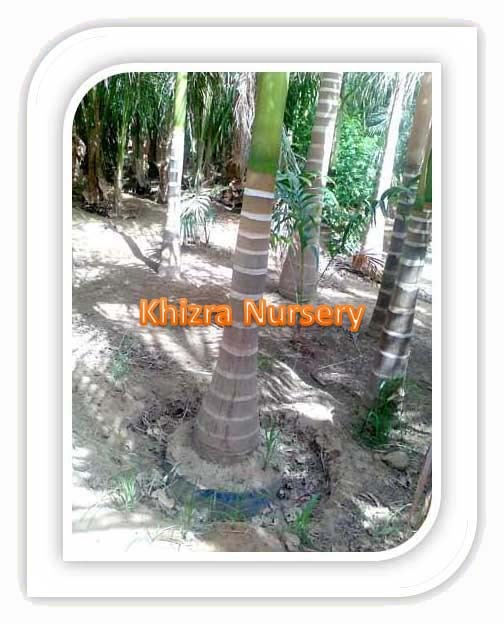 Micronutrient deficiencies, including manganese, can severely discolor and deform the foliage. 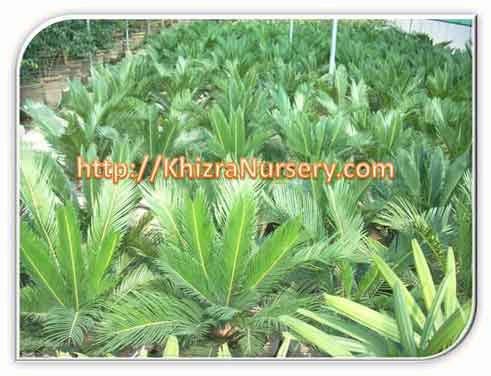 Leaf-spotting diseases can be a major problem for King Sago Palm.